Up until a few minutes ago, the prospect of the Mi Mix 2S launch was uncertain. The renders of the smartphone, although interesting, seemed too different to be real. 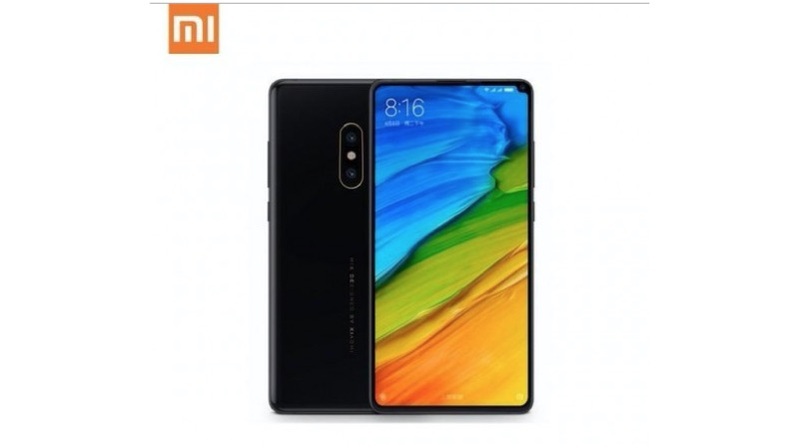 However, just before the launch of the Samsung Galaxy S9 and S9+, Xiaomi has blatantly confirmed the launch of the Mi Mix 2S on Twitter. A lot of smartphone makers like posting teasers before the official launch. However, Xiaomi has gone ahead and spilt the beans on its MWC 2018 plans. 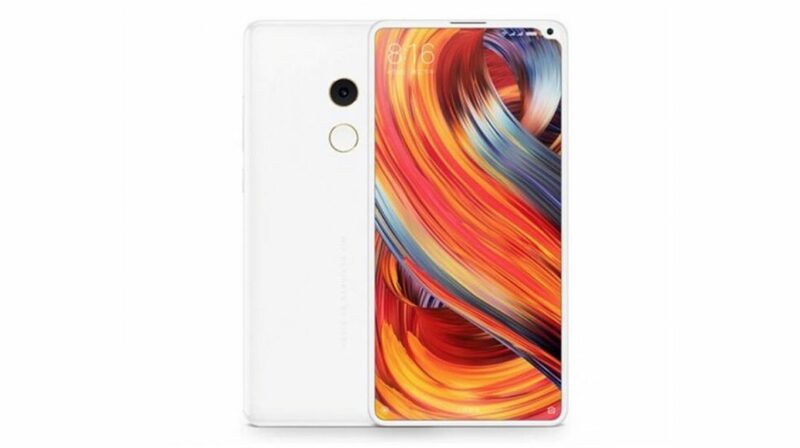 The company will be launching the Mi Mix 2S with the Snapdragon 845 on March 27th in China. The timing of the move is interesting since we are just a few hours away from the launch of the Galaxy S9 and S9+, which will be the first ever smartphones to run on the Snapdragon 845 chipset. On the front is where Xiaomi will look to one-up the much-famed Samsung Galaxy S9 and S9+. The leaked image confirms that the smartphone will have a different take on the notch. The bezels all around the display will be uniform but, the top right corner will protrude a bit.